Inflatable obstacle courses should be included in your bachelors party list. No challenge is complete without an inflatable obstacle course. Our assault course inspires a real sense of achievement. Of course, any trips or stumbles are supported by a soft landing too! 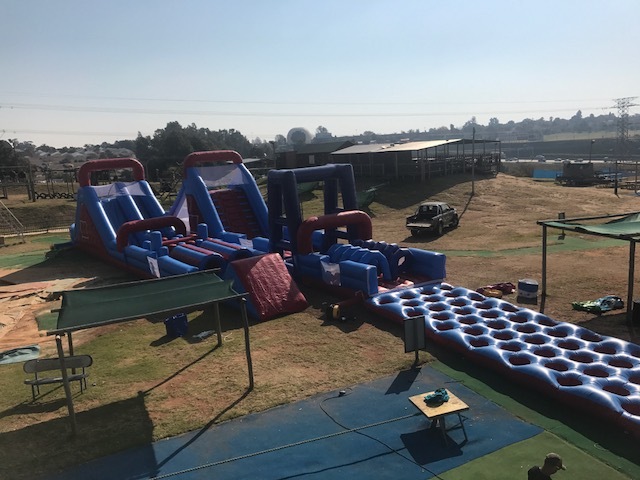 This competitive challenge is the perfect choice for corporate events, work parties, children’s fun days, kid’s parties and bachelor parties.